When The Neighbourhood first burst onto the scene they were a novel act that blended elements of hip-hop and alternative rock in ways we’d hardly seen before. But as the years went on and new acts like Post Malone and countless others turned their approach from an outlier to the norm, thus causing their music to lose some of it’s original potency. They’ve tried to recapture some of that musical potency with their third studio album, and while I felt like it was a solid effort overall, it still felt a bit contrived when compared to everything else out there and at this point I’m not sure what they could do to regain that initial spark. Outside of some real standouts like “Scary Love”, “Nervous”, and “Softcore”, which have some incredible grooves and melodies (and some fantastic synth work), there was nothing that jumped out at me as truly unique or special. They’re like a more emo version of Maroon 5 at this point, without the mega singles. There’s still some potential here, it’s just mostly gone unrealized. Have you heard The Neighbourhood? What’d you think about it? Do you think they really need to shake things up? Let me know in the comments below and be sure to leave your own ratings and reactions to the album. 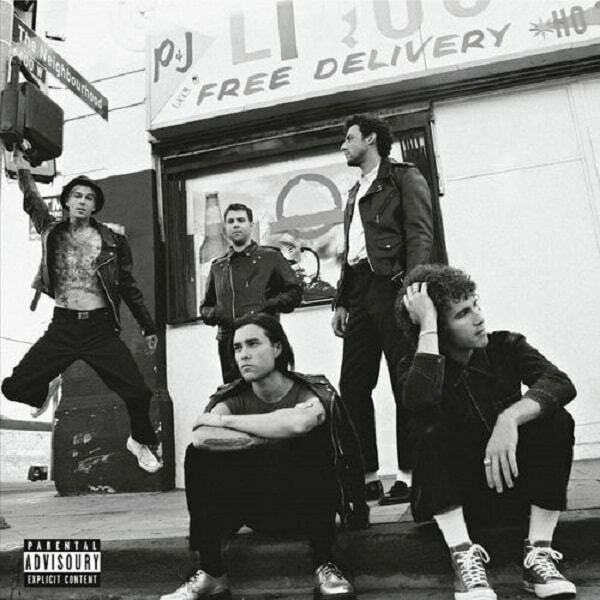 The Neighbourhood have tried to recapture some of their initial musical potency with their third studio album, and while I felt like it was a solid effort overall, it still felt a bit contrived when compared to everything else out there and at this point I'm not sure what they could do to regain that initial spark.